A new UCSF pilot study has a simple suggestion for a treatment to fend off serious age-related issues like Alzheimer's, diabetes and heart disease. The UCSF study was conducted with 33 adults between the ages of 58 and 95 years old. 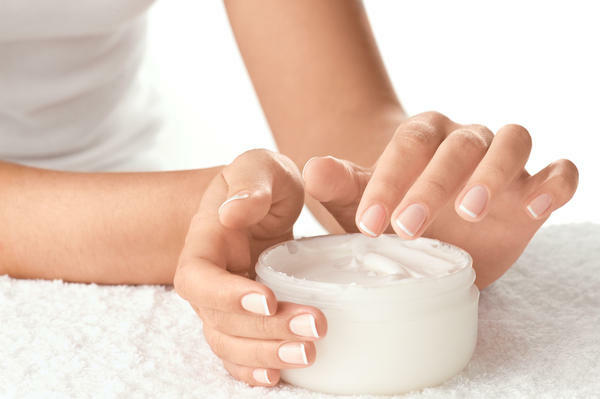 They were given a type of moisturizer researchers had noted for its ratio of three lipids known to be beneficial to skin health. The participants were directed to apply the moisturizer all over the body twice a day for a month, after which clinicians found their cytokine levels "to be nearly equivalent with people in their 30s, suggesting that rejuvenating the skin can reverse 'inflamm-aging.'" What is the fundamental difference between Western and Eastern medical approaches? What is the philosophy of Traditional Chinese Medicine? The picture below simply demonstrates the basic tenets of each. On the left side, we see the western model. It is grounded in Cartesian philosophy, which separates mind and body. 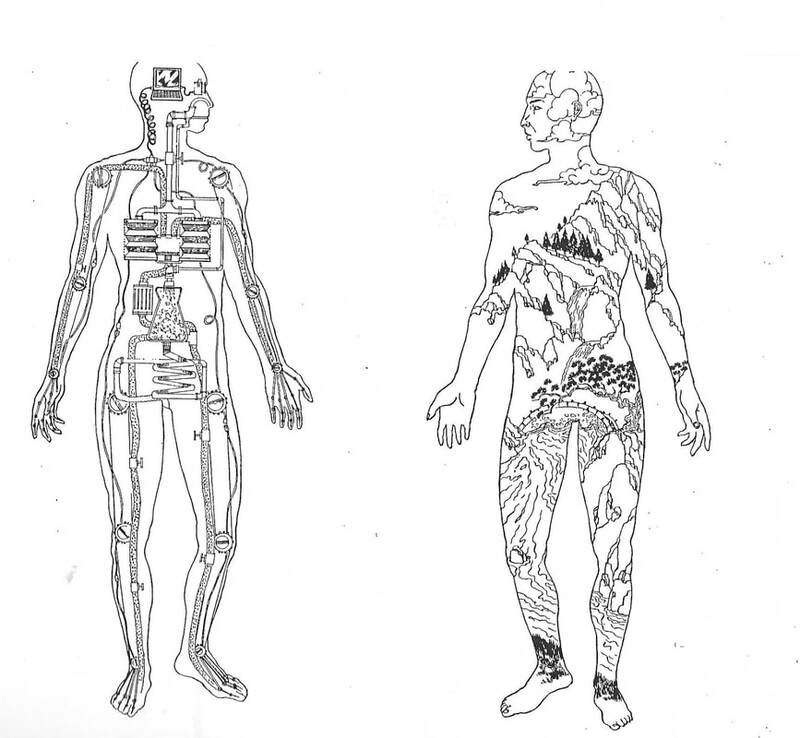 The body is seen as a machine, broken down into distinct parts. Western medicine requires specialists to tend to each part rather than the whole body. If a part is broken, it is fixed or removed, and may be replaced. The focus is on treating the patient after illness has taken hold. Western medicine is particularly helpful in managing acute injuries and emergencies. The Eastern approach to medicine is pictured on the right. We see the human body as a garden, an ecosystem where all parts contain and affect the whole. Traditional Chinese Medicine is rooted in Taoism, and sees the body as a microcosm of the universal macrocosm. Just as a garden is affected by the environment, so is our body. In Chinese Medicine, there is a fundamental principal called "yang sheng," which means "nourishing life. In other words, the “interior environment” is of utmost importance and Eastern physicians were historically paid for keeping patients well rather than treating sickness. There's a Chinese adage that is often cited: "Don't dig a well when you're thirsty!" The goal in Eastern medicine is to nourish the body and mind, establishing harmony so that it is resistant to disease. 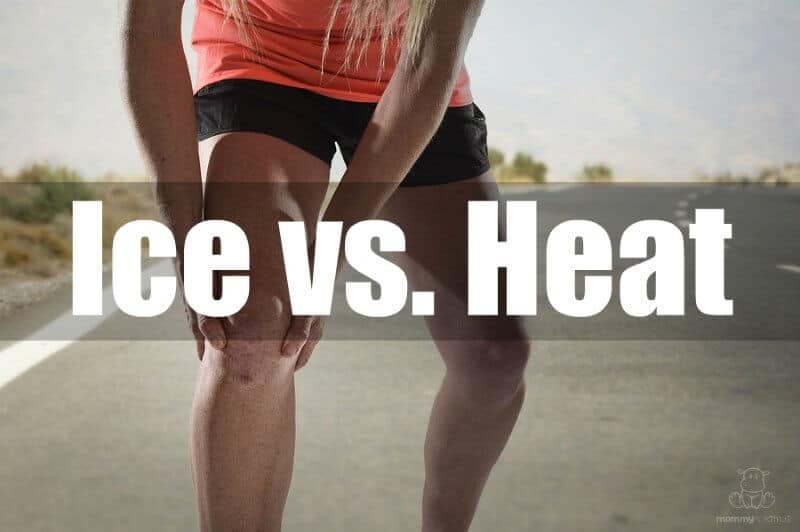 It is only when the body is out of balance that disease can arise. Of course, perfect harmony is difficult to attain and maintain, so Chinese medicine also intervenes to address imbalances in the body and mind, with the understanding that each part of the body is connected and affects the whole. 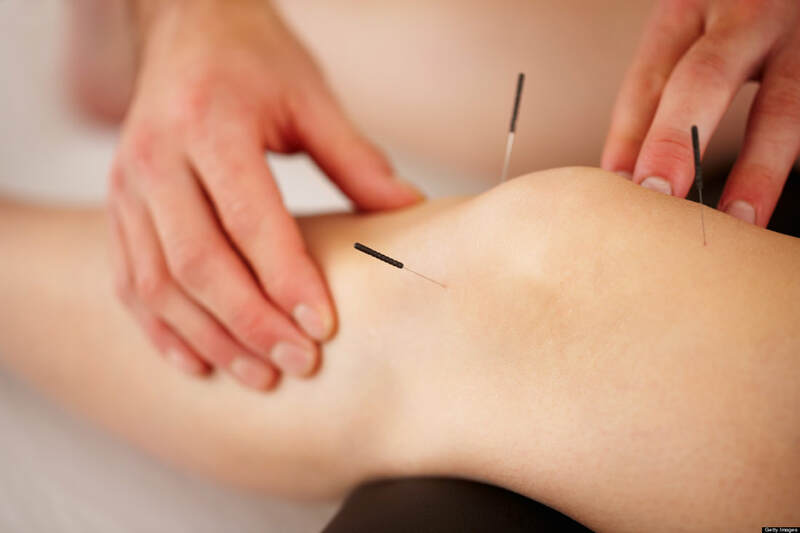 Acupuncturists look at the constellation of signs and symptoms that a patient presents with to determine the pattern and root cause of their particular condition. The approach is to treat the fire (root cause) rather than the smoke (symptoms), and bring the body back into balance. Facial cupping is an extension of full-body cupping. It's an east-meets-west, all-natural alternative to more extreme anti-aging solutions, like a facelift or lasers and chemicals. Using special cups designed for the delicate skin of the face, facial cupping offers many similar benefits. Facial cupping stimulates blood flow to the tissue. By improving blood circulation to the skin, fibroblast cells are stimulated which produce natural collagen and elastin. Increasing fibroblast activity thickens the skin back to its youthful state. 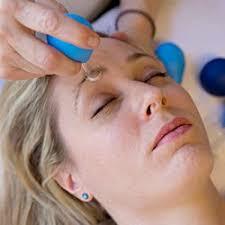 Facial cupping reduces wrinkles and fine lines, as well as increases the absorption of skin care products. Just as in acupuncture the Qi must be flowing freely before optimal results can be achieved. After I have removed any energetic blocks and the Qi is flowing freely, I use cups of different sizes strategically placed on areas of the face. Almost immediately, you will feel your muscles start to relax and any facial tension melting away. The treatment is finished with the application of a custom serum I have created using Rosehip Seed Oil. You'll notice plumper, fuller skin right away. Don't worry: Unlike body cupping, which can bruise, facial cupping tends to be much gentler. Although I recommend a series of 12 sessions for a more lasting effect, it’s a great thing to do before a special occasion. It gives you that lifted and refreshed look.
. Matcha is grown under very controlled circumstances; the leaf is handpicked and then crushed. Matcha green tea is the entire leaf itself. 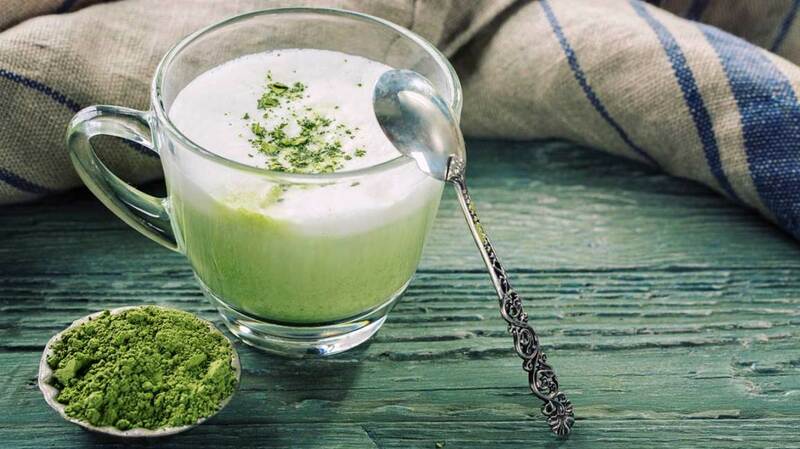 By drinking one cup of Matcha tea you can reap the antioxidant benefits of 10 cups of green tea. Note, it’s important to buy organic to avoid any contaminants. At last I have created a Matcha drink that I actually really like! Whisk to dissolve tea into the milk. Add a dash of Cardamom. Drink first thing in the morning. Natural Ruby is one of four “precious” gemstones (including Diamond, Emerald and Sapphire) known for its rarity, monetary value, and hardness (second only to Diamond). Ruby is red Corundum, an aluminum oxide mineral with chromium responsible for its rich, red color. All natural Rubies have imperfections within them, including color impurities and inclusions of Rutile needles known as “silk.” These inclusions help distinguish natural Ruby from synthetics. Ruby emanates with a vibrancy unsurpassed in the mineral kingdom. 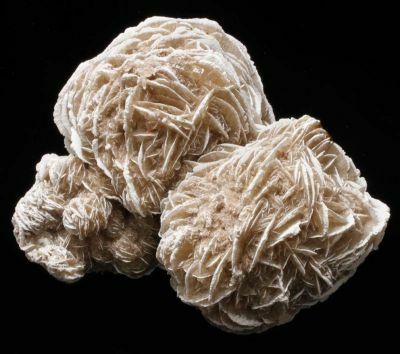 It actively stimulates the Base Chakra, increasing life-force energy throughout the physical body and into the spirit. It promotes a clear mind, increased concentration and motivation, and brings a sense of self-confidence and determination. Ruby initiates the sensual pleasures of life, encouraging one to enjoy being in the physical world. 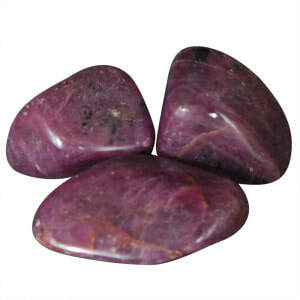 Ruby has always been associated with love, especially faithful passionate commitment and closeness. Ruby is a stone that is not often used for meditation. Most have found that it is just too invigorating to be effective in a meditation ritual. 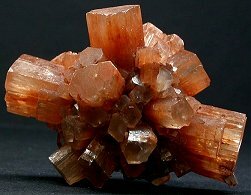 Working with Ruby one may feel that all sense of limitation has been removed, strengthening courage, joy, leadership qualities and selfless work in all spiritual endeavors.